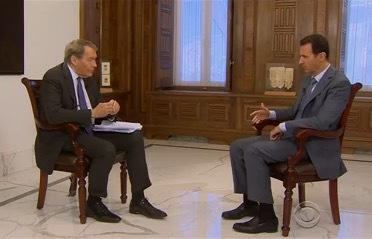 TVNewser: Syrian President Bashar Assad told Charlie Rose that the media’s coverage of the country is “malicious propaganda.” That’s one hell of a hot take. SocialTimes: A little too obsessed with American Idol and The Voice? There’s an app for that. GalleyCat: YouTube fame translates to a book deal for 18-year-old Jenn McAllister. See kids? You don’t need school after all!